Police are appealing for information after a spree of thefts in a north-east town. Cupra, Seat’s performance spin-off-brand, has revealed a concept that could become the brand’s first standalone machine. 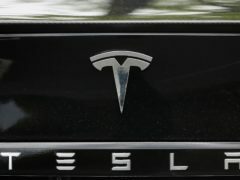 A new study has found that the development of self-driving vehicles in the UK is being hampered by potholes on roads and poor broadband. A road is to close for three months to allow regeneration works to take place. Transport was the largest sector for UK greenhouse gas pollution in 2017, as emissions driving climate change fell 3% overall, official statistics show. Vintage cars, including a 1922 Bullnose Morris, have set off from Aberdeen for a grand tour of Scotland. 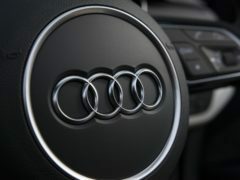 Four of the five best-selling car models in the UK are “susceptible to keyless theft”, it is claimed. 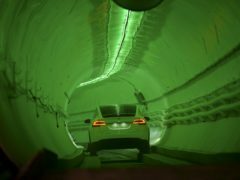 Elon Musk has unveiled his underground transportation tunnel, allowing reporters and invited guests to take some of the first rides in the revolutionary albeit bumpy subterranean tube. A blocked lane on an Aberdeen road has reopened after a collision involving a motorcycle. Aberdeen City Council is to investigate increasing the number of electric charging points for cars. Four vehicles have been vandalised in a north-east town. The Scottish SPCA has seen a major increase in the number of calls for people concerned about dogs in hot cars. BMW has issued a recalled for around 312,000 cars across the UK. A man has been charged after 13 cars were allegedly vandalised in Aberdeen. Residents today told of their shock after car vandals went on a late-night wrecking spree in an Aberdeen street. 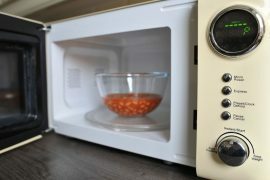 Kitchen microwaves across the European Union generate as much greenhouse gas as nearly seven million cars, it is claimed. 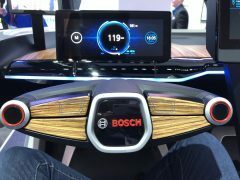 The evidence mounting on the show floor of CES suggests that very soon cars will not just be modes of transport, but entertainment and lifestyle hubs. Aberdeen has a “golden opportunity” to learn from the success of regeneration schemes in other parts of Scotland, with £2.4 million available to enhance Union Street’s most important buildings. A woman has been charged after vehicles were damaged in Aberdeen.